Soap Nuts Sample, Highest Quality Available at any Price. Soap Nuts Cost Much Less And Are Totally Non-Toxic & Eco-Friendly. Try A Soap Nuts Sample and change your life for the better. It could even save your life as chemical detergents contain known human carcinogens. Soap nuts cost about half as much as the toxic nationally advertised brands of chemical detergents. This is a sample which contains enough deseeded soap nuts to do 4 to 7 wash loads and includes one drawstring wash bag and detailed instruction sheet. 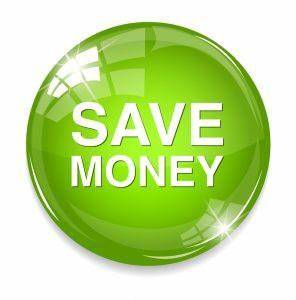 Create an account at checkout and get money saving coupons by email every month. Try the best now!